Rock and Roll Hall of Fame inductee Sammy Hagar will rock the ROVAL™ with a spectacular 90-minute Saturday-night concert prior to the Sept. 30 Bank of America ROVAL™ 400. Starting at 7:15 p.m. on Saturday, Sept. 29, in the speedway's infield following the NASCAR Xfinity Series' Drive for the Cure 200 presented by Blue Cross Blue Shield of North Carolina. Ticketholders to the Bank of America ROVAL™ 400 or the Drive for the Cure 200 presented by Blue Cross Blue Shield of North Carolina will have FREE access to the concert. What is Rock the ROVAL at Charlotte Motor Speedway? 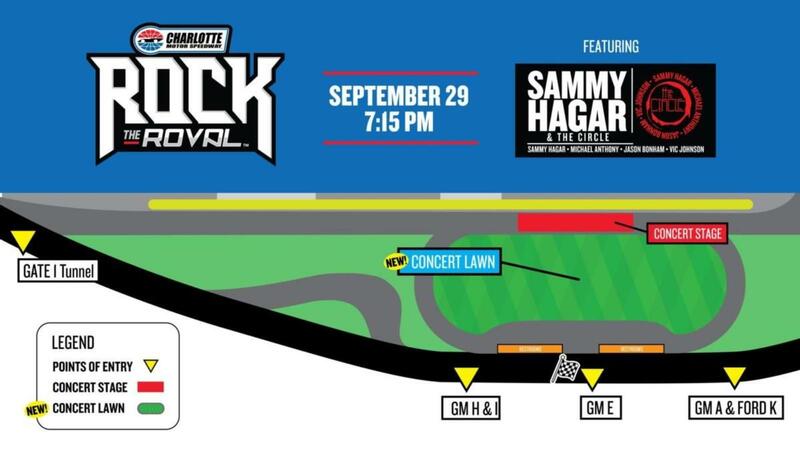 A post-race party on the ROVAL with NASCAR Trackside Live show and a live performance of Sammy Hagar and the Circle on Saturday, September 29th, 2018.
Who is able to attend Rock the ROVAL? Anyone with a NASCAR XFINITY Series Drive for the Cure 200 presented by Blue Cross Blue Shield of North Carolina ticket or a Monster Energy NASCAR Cup Series Bank of America ROVAL 400 race ticket will be allowed to attend. 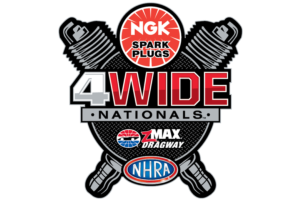 Seating will be General Admission in the grandstands and GA Ground Viewing on the track. Listed below are access levels. Call (800) 455-FANS (3267), www.CharlotteMotorSpeedway.com, all Ticketmaster outlets or visit the Charlotte Motor Speedway Box Office on the second floor of Smith Tower (the large blue building at the main entrance to the superspeedway). How much are Bank of America ROVAL 400 tickets? Can I purchase just a concert ticket for Saturday night? 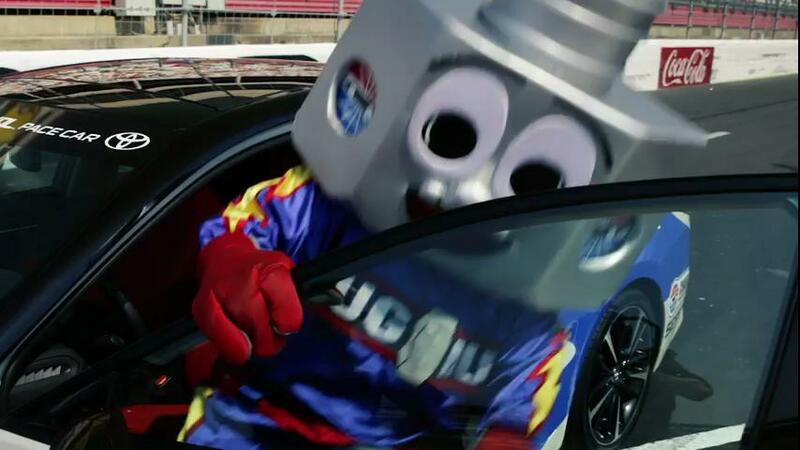 No, you must have a ticket to the Bank of America ROVAL 400 or BCBSNC 200 race ticket. Our ticket booths will be open if you need to purchase additional race tickets. Where is Will Call located if I need to pick up my race ticket before the concert? Will Call is located at Gate 4 at Charlotte Motor Speedway until approximately 9:00pm Saturday September 29th, 2018. No, all seating for the concert is general admission. Yes, there will be an ADA viewing area available near the stage. What items are prohibited inside the gates? Guests may not bring into or possess any of the following items while inside the grandstand gates: bags over 14” in any direction, folding chairs w/ arms, glass containers, pets (except service animals), umbrellas, weapons of any kind, any items restricted by federal law. Exceptions will be made for guests with special medical needs. All items will be searched prior to entering the gates. Yes. Coolers are allowed inside the gates. Will there still be a concert Sunday before the Bank of America ROVAL 400? No, the Pit Party stage will have Q&A’s programed with the NASCAR Trackside Live show. Yes. You will be allowed to re-enter once you exit. What is the procedure for requesting media credentials? Submit in writing at least four weeks prior to the event. Credential requests must be on the media outlet letterhead and signed by the assigning editor. Credential requests must be mailed. Fax or email requests are not accepted. Mail to: Myra Faulkenbury – Credential Manager, P.O. Box 600, Concord, NC 28026. Where do I go if I have a medical concern? Where can Media view the concert?